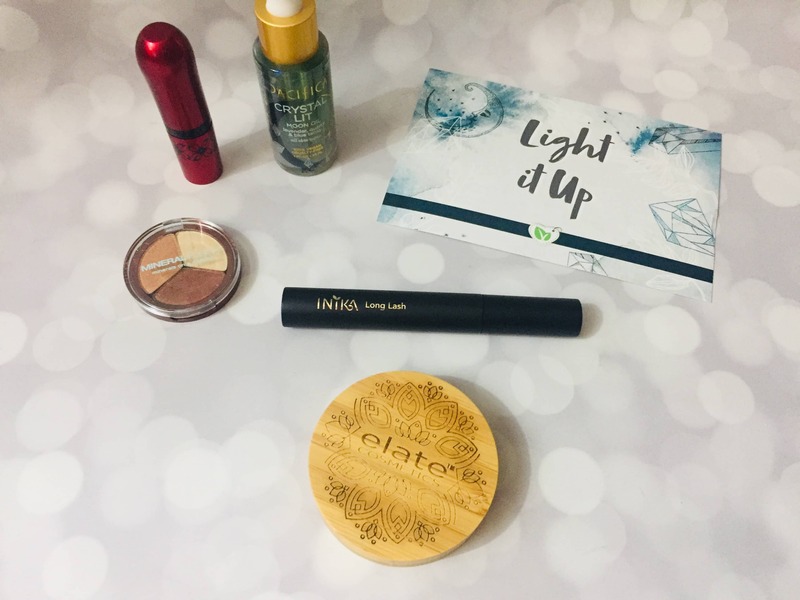 See the Winter 2018 review of Vegan Cuts Makeup Box, a quarterly vegan makeup subscription! Vegan Cuts Makeup Box is a quarterly vegan makeup subscription. Read the Fall 2018 review! 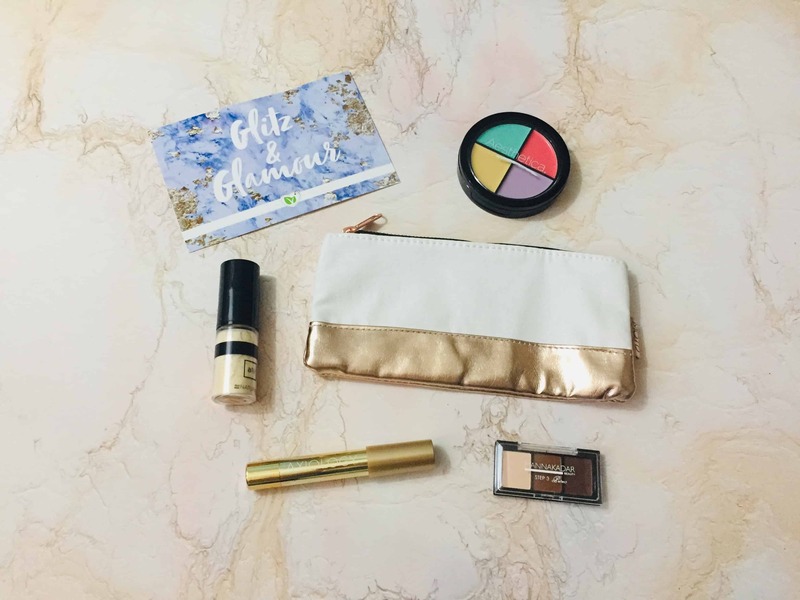 Check out the Summer 2018 review of Vegan Cuts Makeup Box, a quarterly vegan makeup subscription! It included a sunscreen, a pretty pink lipstick, and other makeup essentials! 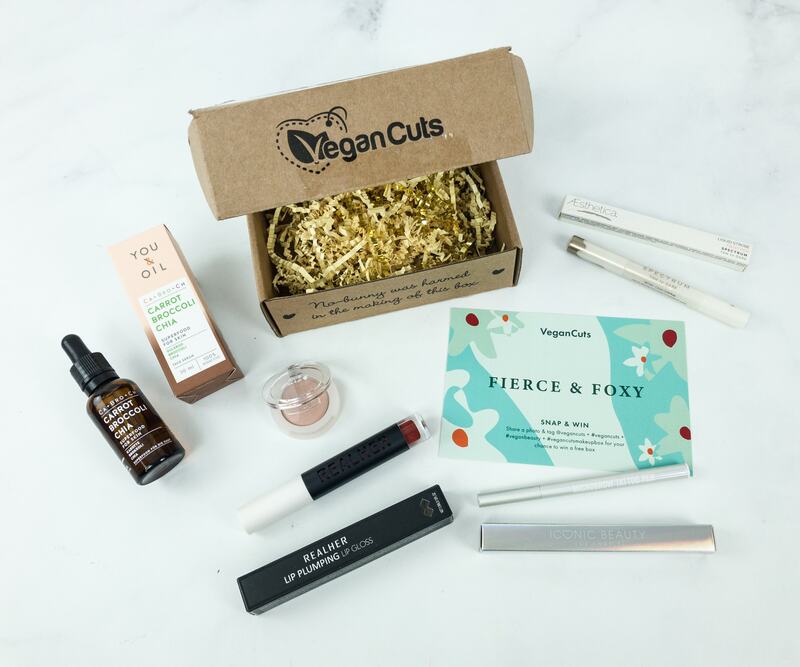 Vegan Cuts Makeup Box is a quarterly vegan makeup subscription. Check out the Spring 2018 review, featuring an eyeshadow palette, a fabulous liquid lipstick, and more! Vegan Cuts Makeup Box is a quarterly vegan makeup subscription. Check out my Winter 2017 review – the theme is A Cause of Celebration! Vegan Cuts Makeup Box Fall 2017 is here! Check out my review of this quarterly vegan makeup subscription! Vegan Cuts Makeup Box is a quarterly vegan makeup subscription. See the contents of my Summer 2017 box – here’s the review! See what’s inside the Spring 2017 Vegan Cuts Makeup Box! 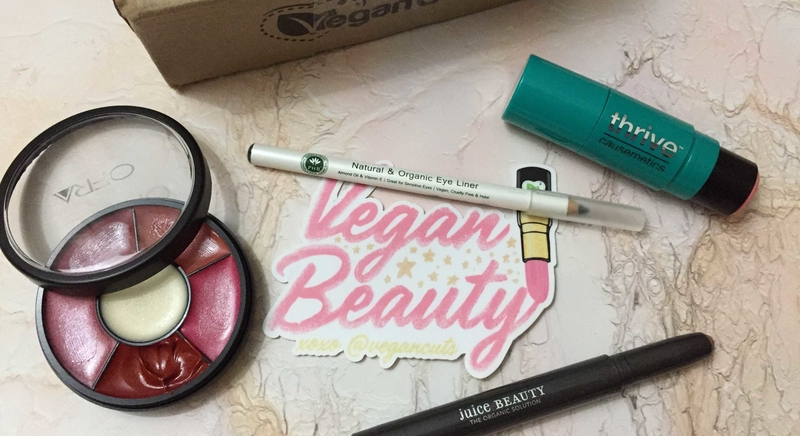 Here’s our review of the quarterly vegan makeup subscription! Check out the review of the Winter 2016 Vegan Cuts Makeup Box, a quarterly vegan makeup subscription box! This box is still available! Here comes the Fall 2016 Vegan Cuts Makeup Box, a quarterly vegan makeup subscription box! Check our review! Check out my review of the Summer 2016 Vegan Cuts Makeup Box – a quarterly vegan makeup subscription box!